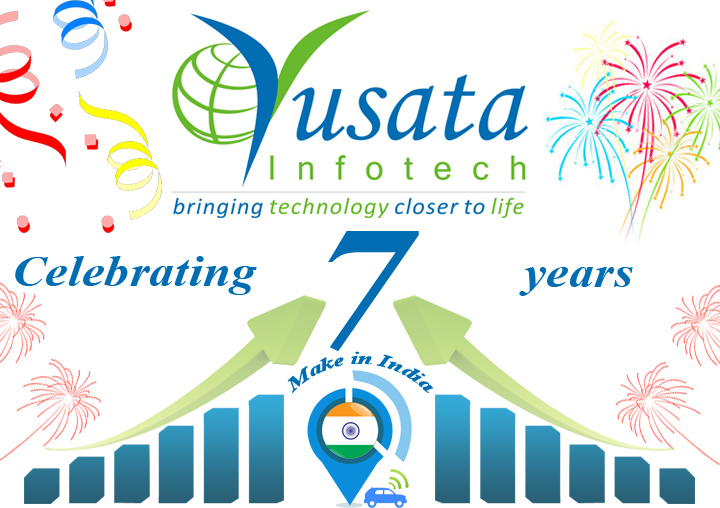 Yusata Infotech, on 21st August 2015 celebrated its 7th Foundation Day; completing another successful year of its world class service. Celebrations started with an encouraging note from our Director, Ms. Suman Sharma. She congratulated everyone for the successful year and shared the glorified achievements of last year. Yusata Infotech is now the Authorized Reseller for Epsilon Fuel Sensor in India. 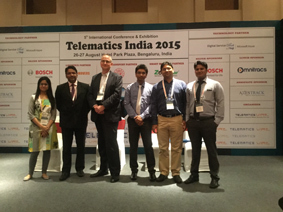 Epsilon brand belongs to the leading sensor manufacturing group RCS, Ukraine. 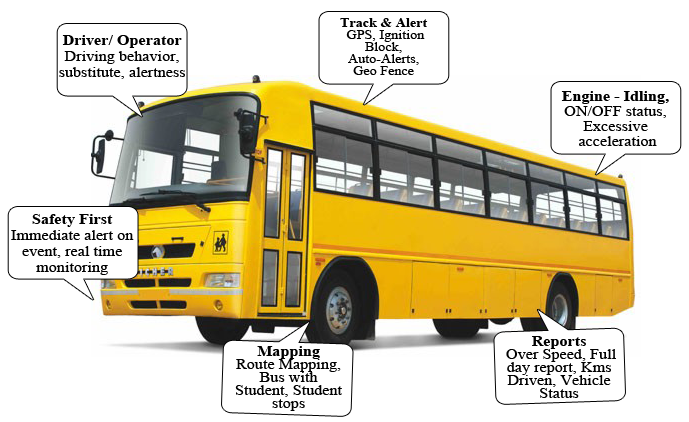 These fuel sensors are robust in nature and provide highly accurate fuel level in every situation ~ 99% accuracy. Telematics Wire 2015, is a premier exhibition organized by the Telematics Wire Magazine, which publishes news and information on the industry vertical across the world.